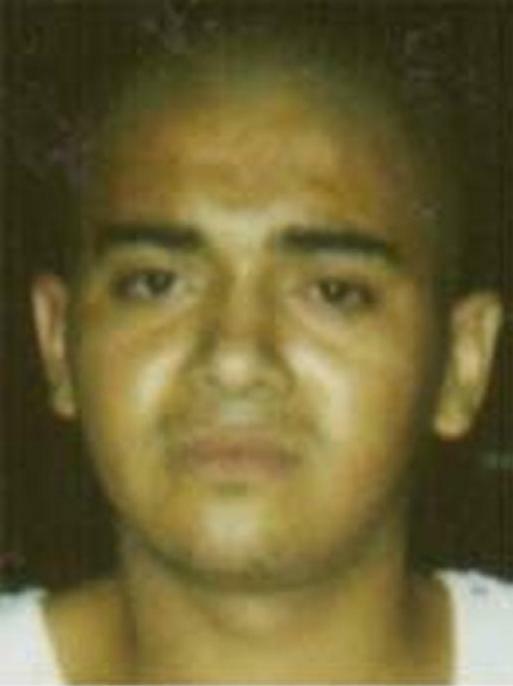 Garcia has ties to El Salvador and may have traveled there. 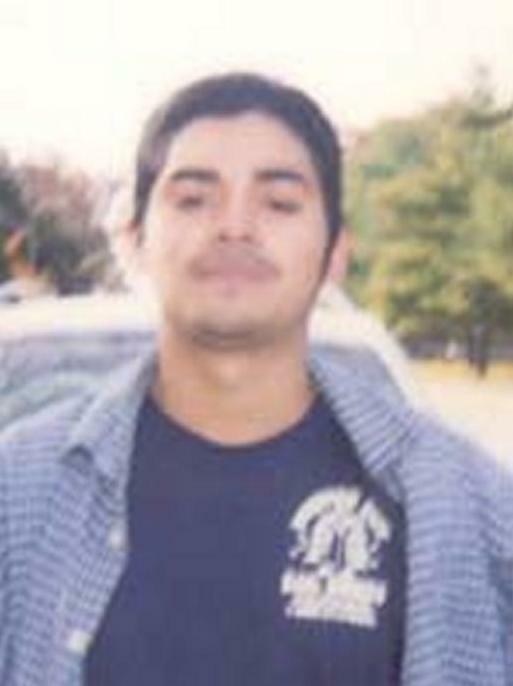 Carlos Flores Garcia and Victor Alfonso Argueta are wanted for their alleged involvement in a double murder in Baltimore County, Maryland. On January 8, 2006, the men, both members of the MS-13 street gang, were at a club in South Baltimore when they met the two male victims. It is believed the murders occurred because the suspects thought they saw one of the victims flash a rival gang sign. Law enforcement investigation revealed that the victims had no gang affiliation. When the two victims left the club, they were approached by the suspects and agreed to meet them behind a local school. The two male victims were then stabbed multiple times with knives and died. 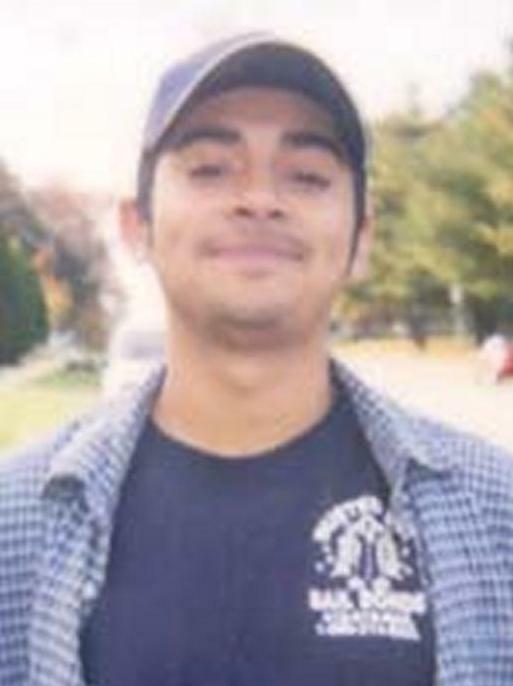 Garcia was charged in the District Court of Maryland for Baltimore County with two counts of first degree murder on September 11, 2006. A federal arrest warrant has been issued for Garcia and he has been charged with unlawful flight to avoid prosecution.